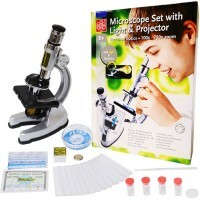 Elenco's 5 in 1 Deluxe Microscope 100x-1200x is a new exciting children science activity kits and one of the most sophisticated kids microscopes. 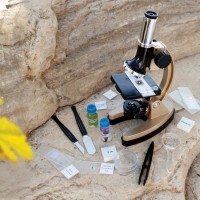 Calling all aspiring scientists, it's time to investigate! 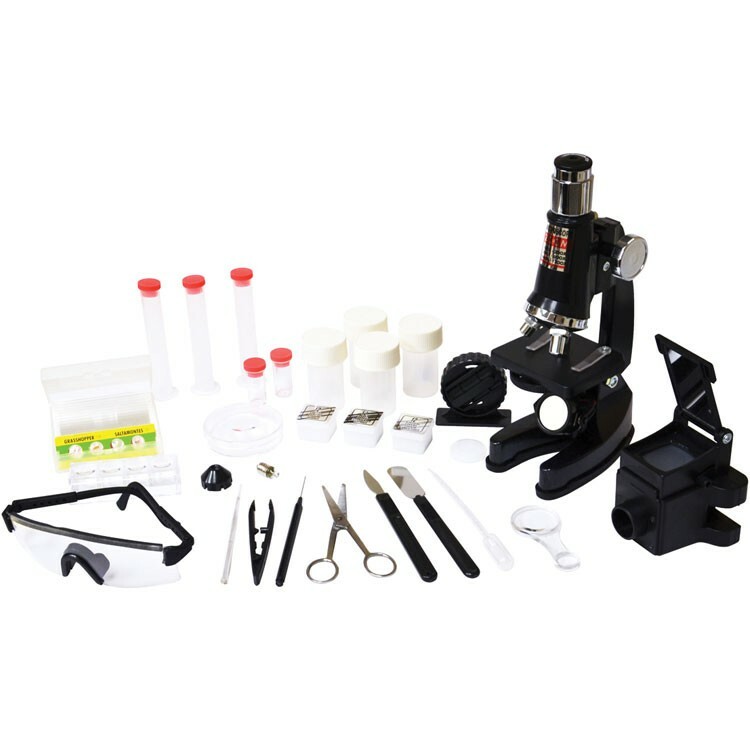 Elenco's 5 in 1 Deluxe Microscope 100x-1200x is a new exciting children science activity kits and one of the most sophisticated kids microscopes. 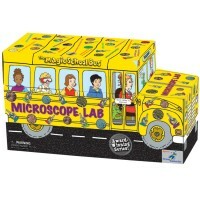 This kids microscope set from Educational Toys Planet lets your child conduct real experiments with the by using safe and kid-friendly tools and materials. 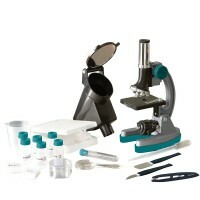 The 5 in 1 Deluxe Microscope 100x-1200x features a 11 inches microscope with micro viewer, microphoto projector and drawing tool, micro hatchery, a micro slicer, 2 prepared slides, 10 blank slides, 12 statical slide covers, 12 blank labels, 4 collecting containers, Petri dish with magnifier, spare bulb, 3 10mL graduated cylinders, 2 collecting vials, tweezers, needle, spatula, scalpel, dropper, stirring rod, 3x/6x magnifier, scissors, condenser lens cap, and safety goggles. 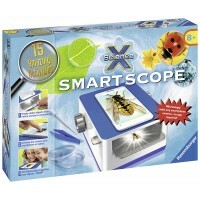 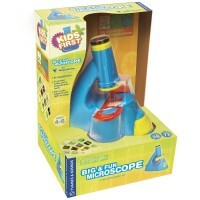 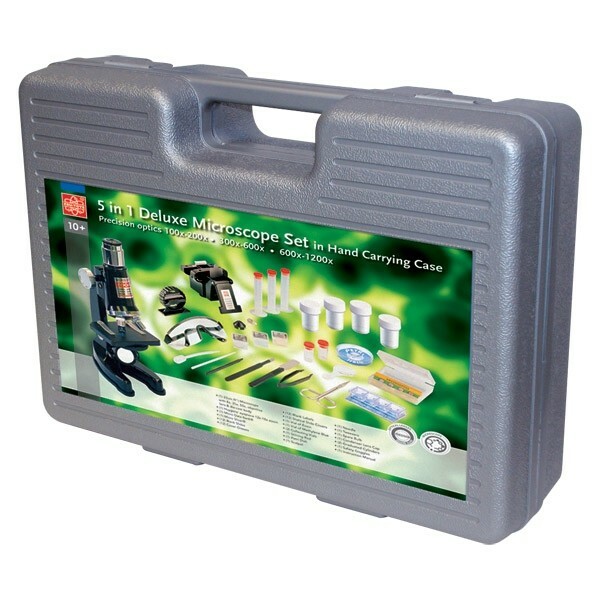 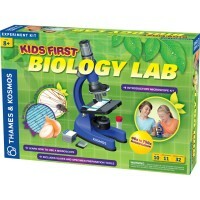 Complete instruction manual comes with this deluxe microscope lab kit for children. 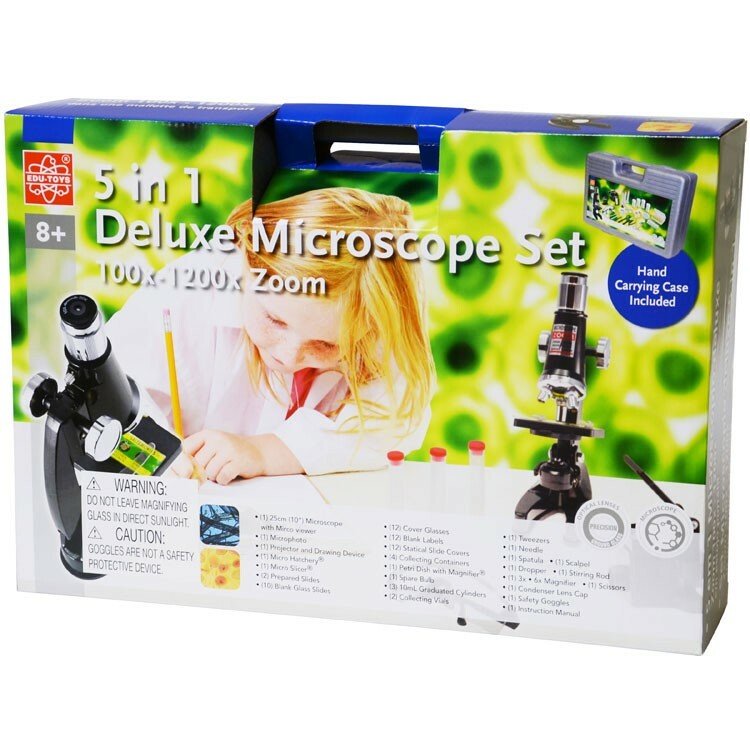 Elenco's 5 in 1 Deluxe Microscope 100x-1200x is guaranteed fun, exciting, and will help welcome your child into the exhilarating microscopic world around us! 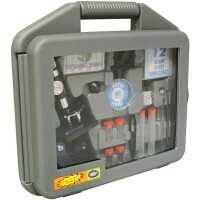 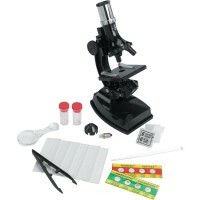 Dimensions of package 27.5" x 3" x 0.5"
Write your own review of 5 in 1 Deluxe Microscope 100x-1200x.